Bloom Medical Aesthetics is owned and operated by Elizabeth Greenhaw, MD. She has been performing aesthetic medical procedures since 2004. Dr. Greenhaw’s experience includes laser hair removal, acne treatments, leg vein removal, sun damage removal, dermal fillers, Botox, permanent cosmetics and more. 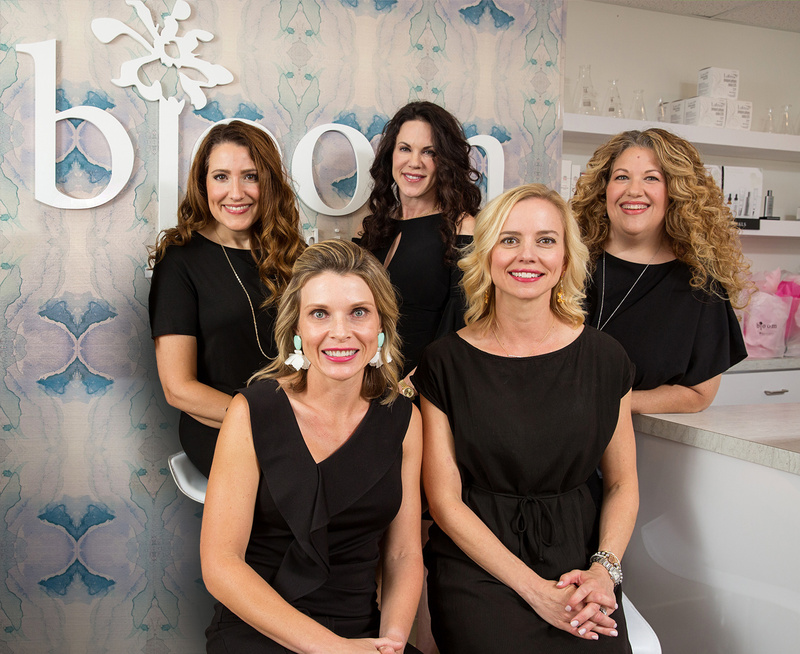 At Bloom Medical Aesthetics we strive to develop long-term relationships with our patients in a friendly environment. Under the leadership of our on-site medical director, Elizabeth Greenhaw MD, our aesthetic professionals continue to seek education and training on the latest research-proven products and minimally invasive procedures. Our ultimate goal is to offer a natural aesthetic to enhance our patients’ own beauty. We look forward to earning your trust. © 2019 Bloom Medical Aesthetics. Website by New Look Media.